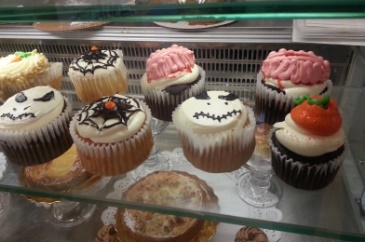 While most communities have a festival honoring their past, Salem actually has two running concurrently. 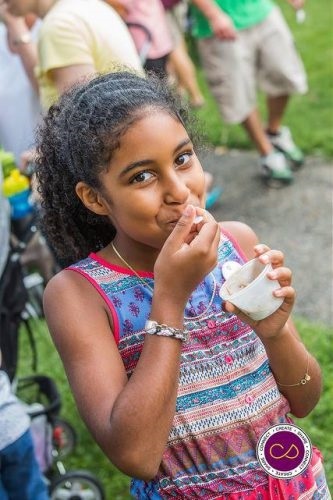 Our Salem Heritage Days Festival runs from Aug. 1-13, celebrating our past and present, while within it, you can also attend the Salem Maritime Festival, Aug. 4-6! 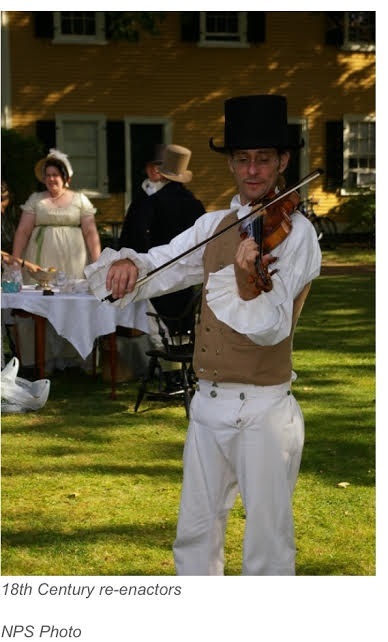 Hosted by Salem Maritime National Historic Site in cooperation with the Essex National Heritage Commission and Eastern National, the 29th annual Festival also features live music, historical reenactors, demonstrations, interactive programs, arts, crafts, and more! Plus, there will be lotteries to earn a coveted spot on deck of either the Schooner Fame, the Schooner Ardelle or the motorized Catamaran Endeavour as they take passengers on a delightful tour of the Salem Harbor. For the full list of scheduled events for the Salem Maritime Festival click on this link. 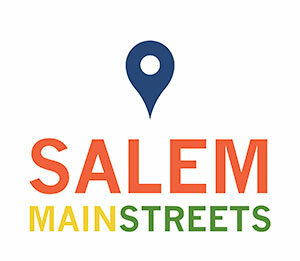 There is so much to do and see during the Salem Heritage Days Festival, organizers very smartly planned this event over several days. There are in fact so many things happening (including the a fore-mentioned Maritime Festival) that we are printing the entire scheduled calendar of events. From ice cream to pizza tasting events, from clowns to firemen, from a street fair to a concert, from a car meet to a truck tour, you will be entertained, educated and excited about the option to do so many things at various locations within walking distance in the Downtown District. Bring a family member. Bring a friend. Bring yourself. A great day of fun and food (did we forget to mention there will be food everywhere?) await you. Salem Ma is as patriotic as any other community, with many extras as a backdrop to the history that helped make America the free nation it is today. 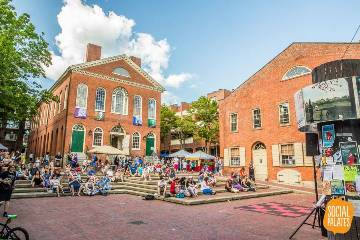 If you’re not locked into spending Independence Day in Boston, Washington DC or Philadelphia, then why not Salem Ma? We’ve tried to make it very convenient. 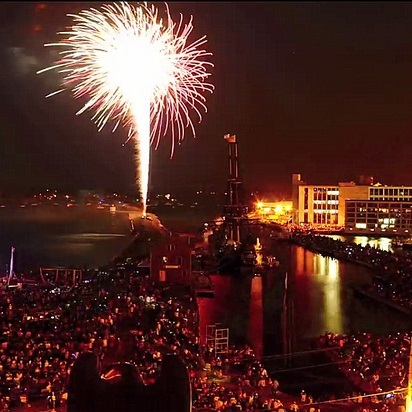 The Salem Maritime National Historic Site, from which you can see the fireworks, is just a 10-15 minute walk through downtown Salem from the Salem MBTA station, or any of the parking facilities. Did you know that the Salem Maritime National Historic Site was designated as the first National Historic Site in the National Park System? 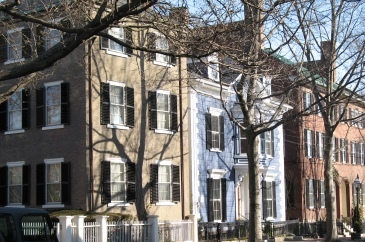 It consists of nine acres of waterfront land and houses a dozen historic structures. These include the Custom House, where famed author Nathaniel Hawthorne worked, and Derby Wharf, which was used by America’s first millionaire, Salem merchant Elias Hasket Derby. Did you know that when the United States was young, ships from Salem, MA helped to build the new nation’s economy by carrying cargo back and forth from the West to Asia? With historic Salem Harbor, including hundreds of boats moored and the replica of a 1700’s sailing vessel, the “Friendship,” as a backdrop, Independence Day in Salem is overflowing with historical references. “This year we are very excited to have a flyover by the 104th Fighter Wing from Barnes Air National Guard Unit,” states Mayor Driscoll. The 104th Fighter Wing of the Massachusetts Air National Guard, located in Westfield, MA, proudly claims the honor of being one of the oldest flying units within the Commonwealth. “As the birthplace of the National Guard, it is especially meaningful for Salem to have a flyover by the 104th,” adds Mayor Driscoll. Salem Common was the site of the first muster in 1637 and continues to host the annual National Guard muster to this day. Free children’s activities begin at 4 pm with the opening of the Kids’ Space, where kids can play games and get their faces painted, all thanks to the generosity of the REMIX Church in Salem and the Salem YMCA. Food tents on site also open at 4 pm with (what else?!!) hot dogs, French fries, fried dough, kettle corn, and other fair favorites. Live entertainment on the Main Stage begins at 5 pm with LUX, a band capable of seamlessly going between genres from an all-out up-tempo funky number to a traditional jazz band tune. Band members include Todd Clancy on his 8-string guitar, PJ Holaday on drums, Jared Holaday on saxophone, and singer Blair Leavitt. Opening Ceremonies begin at 7:15 pm when Mayor Driscoll and other local dignitaries will lead a parade down the wharf accompanied by the Salem Veterans Honor Guard and Salem Boy Scout troops. The National Anthem will be sung by the YMCA of the North Shore Glee Club Select, which includes Marena Anderson, Sam Bigus, Emma Lipinski, Chloe Panico, and Jacob Pini, directed by YMCA Music Director Samantha Gambaccini. 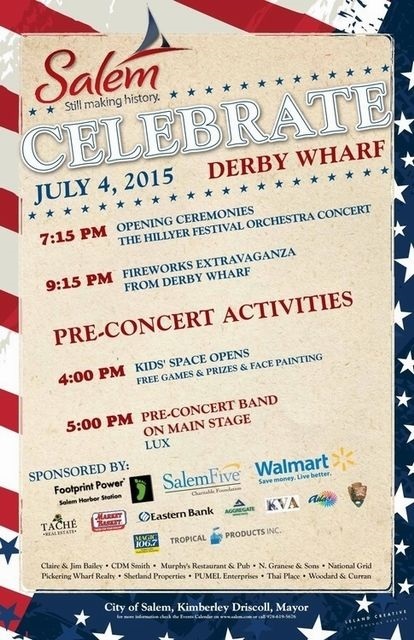 At 9:15 pm Salem ends its Independence Day celebration with a fireworks extravaganza, accompanied live by the Hillyer Festival Orchestra playing the 1812 Overture and other patriotic music throughout the entire fireworks display. And then it’s time to go home. But what a time we hope you had! As with every year, we wish to extend a big thank you, in advance, to City employees and volunteers who worked on this project.